Eumir Deodato is arguably one of the most illustrious Brasilian composers, producers and performers to have ever transitioned from Brasil to the United States. He exploded on the West Coast in 1967 when he came north of the border and quickly fell in with the musical jet-set that included Creed Taylor for whom he became an in-house arranger and producer, and he went on to produce over 500 recordings winning a Grammy in 1974 for the celebrated album Also Sprach Zarathustra (CTI, 1974). He made this album producing and recording it partly in Brasil with the great George Klabin (who is now the supremo of Resonance Records) and a group that included the legendary drummer of Azymuth, Ivan “Mamão” Conti and in San Francisco with members of Creed Taylor’s then-in-house band. Tongue firmly in cheek the record was named after its fabled musicians and the vinyl Os Catedráticos 73 (which translates as The Professors) is the brilliant result of this effort. To call its music “vintage Deodato” would be to suggest that it is somehow, cool, predictable, and overcooked when in fact it is anything but; a masterpiece of subtlety that shows Deodato’s mastery of nuanced musical phrase and grasp of anthemic melodic statement. Brasil, as we hear, is never very far from his thoughts at all times and in the glacial beauty of melody and shuffling tempi of what had come to be called “the new thing”, Deodato weaves his own lyricism masterfully like gleaming golden fleecy singing lines that swing gently between the soaring sounds of the carioca to the heraldic music that he is somehow able to capture in his masterful grasp of imagery that seemed to suggest the spread of his roots from Brasil to a panoply of European schools from The Romantic to the Impressionistic. To all of these influences Deodato brought an inimitable quality that could only be described in terms exclusively his own. To his melodies he imparted the radiant and twinkling sound of the Fender Rhodes and the organ, which he also played with a light touch that seemed to suggest that he barely caressed the keys. Meanwhile he created a wall of luscious sound comprised of woodwinds and brass, gently nudged ever forward by the Brasilain percussion and drums of Mamão. In sum he achieved a sound that may have been born of his immediate Brasilian forebears (Moacir Santos and Antonio Carlos Jobim) but was also something completely his own. 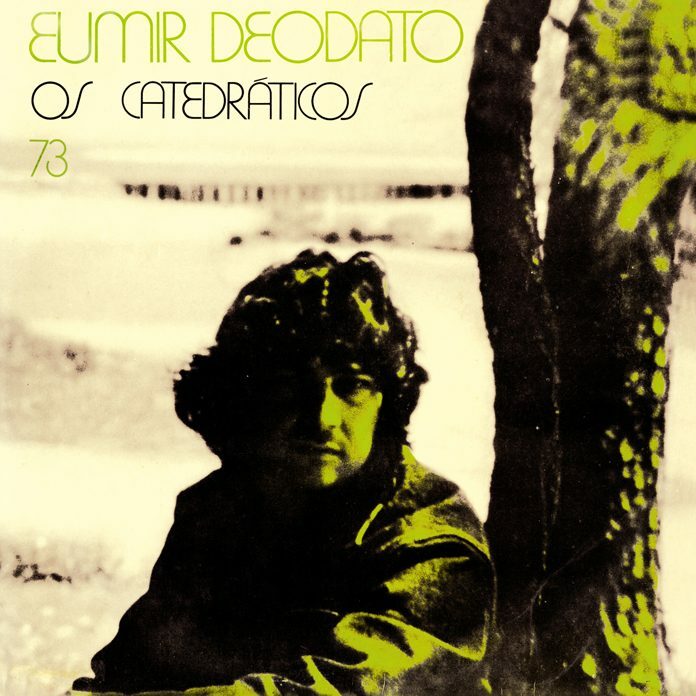 Os Catedráticos 73 gives us a sumptuous taste of all things Deodato that immediately preceded Also Sprach Zarathustra. Deodato’s take on the lineage of the West Coast cool is immediately recognisable throughout the album. 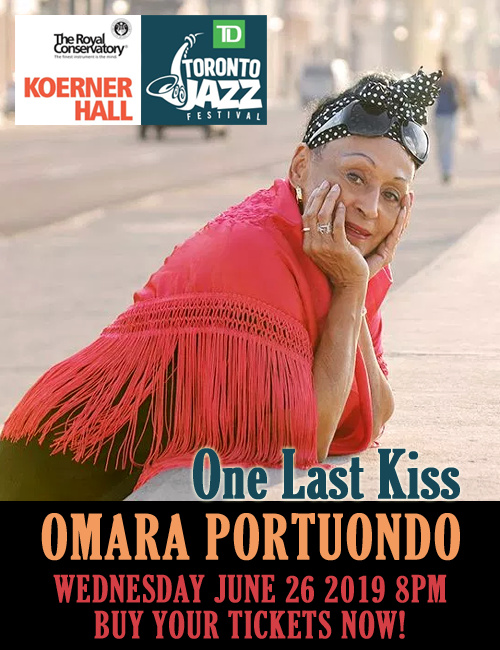 But he does swing back and forth between the beaches of San Francisco and Ipanema on such classic sounding charts as “Arranha Céu” and “O Jogo”. A master of the moving image and the shimmering portrait, we are also treated here to such memorable work as “Passarinho Diferente”, “Menina” and “Carlota & Carolina”. All through the recording we are also treated to rippling jazzy grooves that gently build under the languid (and sometimes slightly more frenetic) trumpet, saxophone and trombone runs that unfold from the CTI horns. All the while Deodato injects his characteristic cinematic-like sweep of music into the music’s loose and gentle, funky tempi. It’s a classic album that arrives courtesy of the Brit label Far-Out Recordings that is doing wonders for bringing classic Brasilian music from out of the distant shadows.